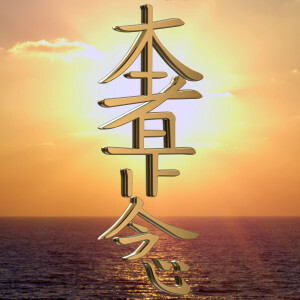 Reiki is a Japanese technique of energy transference, to facilitate balance, healing and wholeness. The Reiki method of healing is very gentle, relaxing and unconditional. A warm and soothing energy flows flows from the hands into the client , promoting relaxation and releasing tension. The Reiki energy will facilitate healing on every level,: physical, mental, emotional and spiritual. The healing each person received is unique to their individual needs, and increases the body’s natural ability to heal physical ailments and release the cause of the disease. After a Reiki treatment one can expect to feel deeply relaxed and balanced and leave with a feeling of well-being. Reiki is a way of being that assist in creating more peace, harmony, balance and a state of grace.